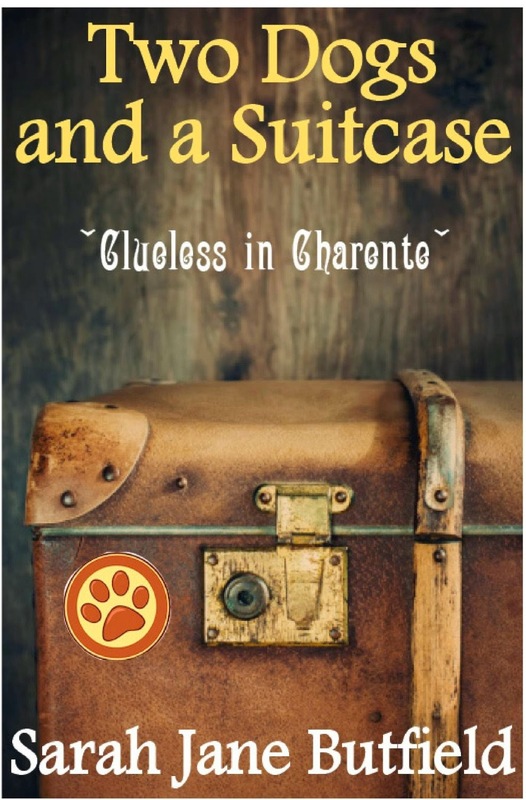 Two dogs and a suitcase, the title says it all: what we have and where we are. This book, the sequel to Glass Half Full: Our Australian Adventure, follows our French exploits as we endeavour to rebuild our lives in another new country, after spending four and half years in Australia. Our goal, or hope for the immediate future, is to focus positively on the present, so that we can start a new, optimistic future back in Europe. Our main aim is to be nearer to the children, leaving the dark clouds of the challenges we faced in Australia as a distant memory. Journey with us as we arrive in rural South West France; enjoy my reflections, thoughts, and observations about my family, our new surroundings, and our lifestyle. Follow the journey of my writing career and how we start our renovation project while managing our convoluted family life. Once again, we will laugh, cry, and enjoy life to the fullest with a generous helping of positive spin thrown in for good measure. Author Sarah Jane Butfield was born in Ipswich and raised in rural Suffolk, UK. Sarah Jane is a wife, mother, ex-qualified nurse and now an Internationally published author. Married three times with four children, three stepchildren and two playful Australian Cattle dogs she an experienced modern day mum to her 'Brady bunch', but she loves every minute of their convoluted lives. Poetry is...a book of self-expression through poems about life, love, forbidden love, desires, and nature. This book also includes quotes written by the poet and short articles. Poems featured are: "The Disease," "Clouds of Gray," "inkstand," "Mountain Spring," and "Dreams vs. Reality." Jeniann is the owner at Poetry is...which is a blogging business of her own personal poetry and also a blog to help spread the word of poetry and teach the world that poetry is an excellent choice to write and read. Jeniann is a firm advocate for poetry publishing and writing poetry. 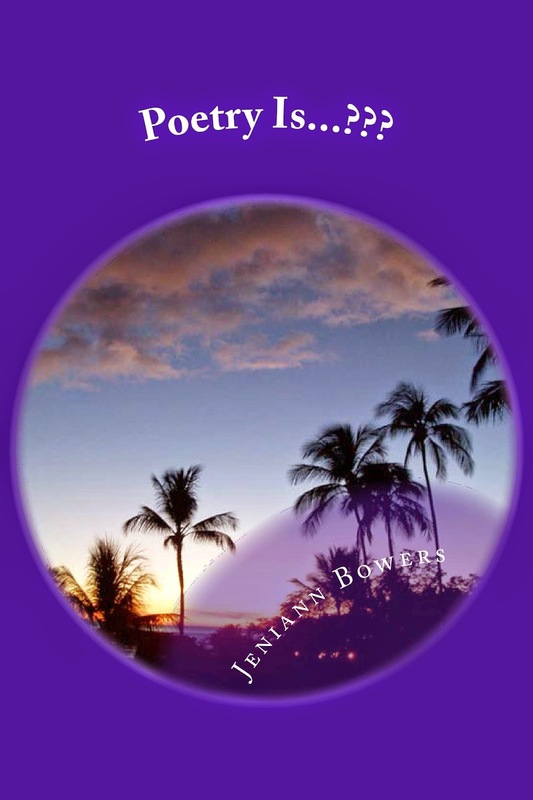 Jeniann is also a five time self-published poetess. Her books have been in the top ten best selling list on Amazon in the past and her current ratings stand at 4.5. She has published the following books: Expressions on Life Book One, Expressions and Letters, Phraseology and Letters, Collection of 25 Days of Christmas Poetry, and her recently re-release of Poems, Dreams & More. She is currently working on her next book of poetry collections. Jeniann is a past student at Capella University. She has made both the President's and Dean's list for outstanding academic achievements and she currently holds a 4.0 GPA in her studies. She is hoping to graduate with a Bachelor in Science in Business with a specialized degree in Finance. Jeniann was born in Whitefish, Montana in 1972. She was raised in Eureka, Montana most of her younger years. She was the youngest of four children and the only surviving girl. 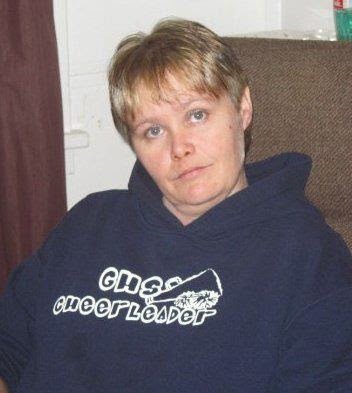 Jeniann attended Rexford Elementary school her kindergarten year and the following year she transferred to Eureka Elementary School where she graduated from the eighth grade in 1987. She the attended Lincoln County High School until her junior year when she moved from Eureka to Medford, Oregon with her mother and stepfather. Because I was the disease you wanted all a long. In my dreams at night.